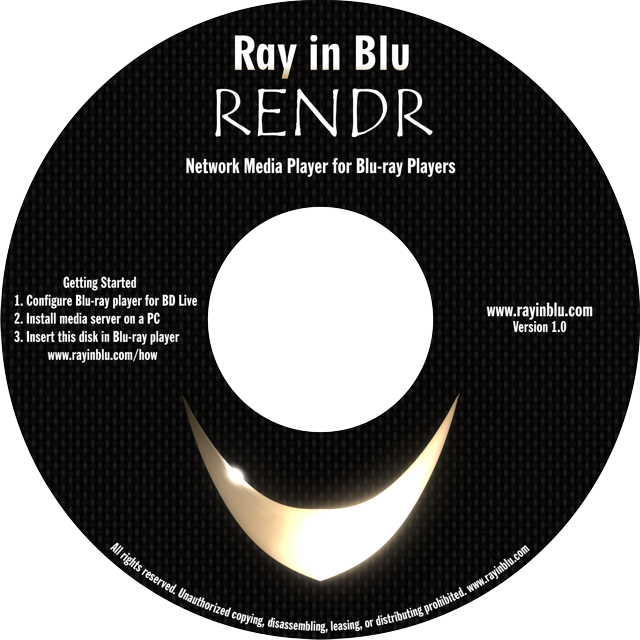 Rendr is a Network Media Player application for your Blu-ray players. It can play all your photos, music, and videos on the Blu-ray player directly from your computer. Your photos come alive in full HD resolution on your HDTV. Your music is played with full digital fidelity. 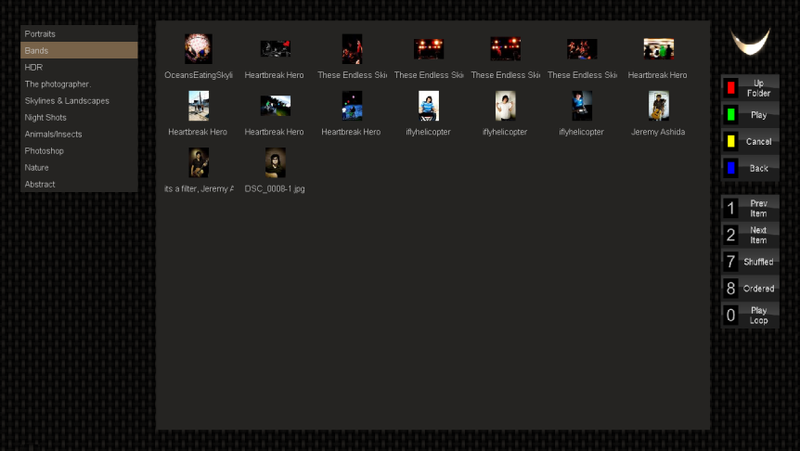 And all your video memories are always ready to be played on your HDTV. There is no need to burn discs or flipping through stacks of discs. It never runs out of storage. Any media you have on your computer is also on your HDTV.